You have made the decision to take control of your weight. 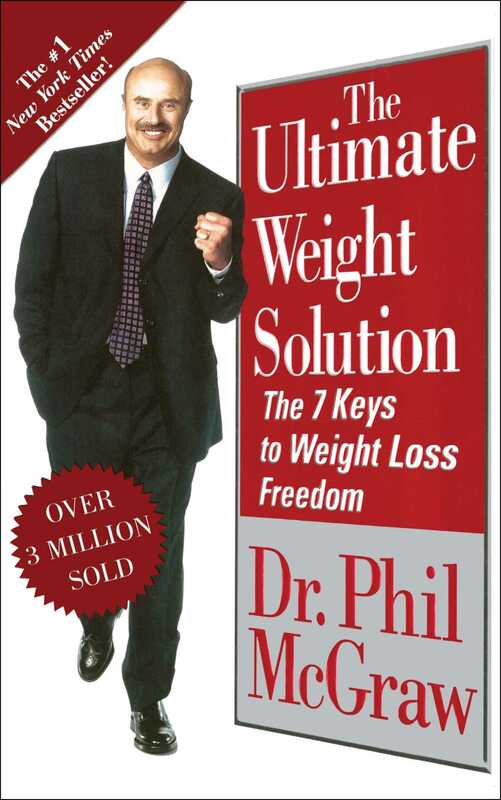 Dr. Phil McGraw's powerful bestseller gives you the tools for life-changing weight loss. If you're ready to get real about your weight, if you want to end the frustration of the diet cycle, you have found the ultimate solution -- The Ultimate Weight Solution. It's your health, it's your life, it's your decision.